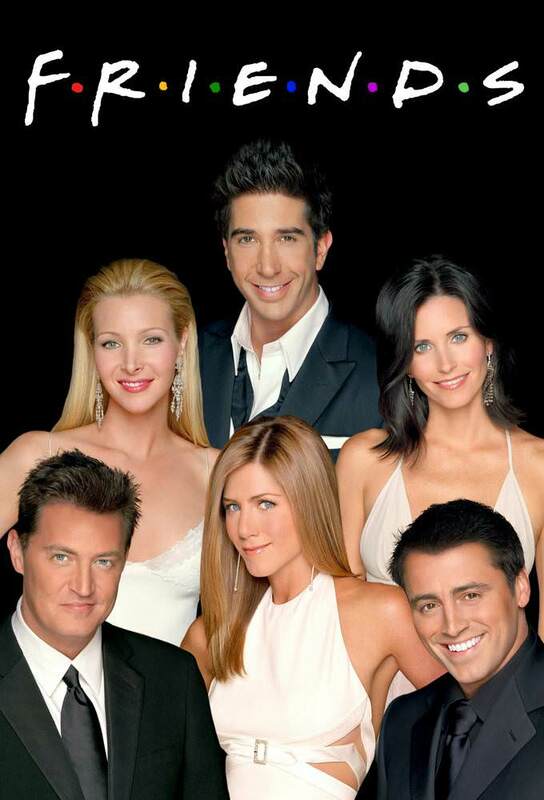 One of the most popular shows of NBC is the sitcom Friends. In fact, it is one of the most popular TV show of all time. It aired on NBC from September 22, 1994 to May 6, 2004 and has ten seasons. And, other than Courteney Cox every cast member of this show has got an Emmy nomination for the show. This series follows the journey of 6 friends over the course of 10 years. Each of them have different goals to achieve. During these years, they go through family troubles, past and future romances, fights, comedy, tears, love, drama and surprises. They learn what it really takes to be a friend. This series has won countless awards for its acting, sound mixing, picture editing and casting. In total, the series has 69 award wins and 211 award nominations. It is also #42 Top rated TV show right now which is a great achievement for an old TV series. This TV series has won 1 golden globe award and 5 out of 6 lead actors have been nominated for Emmy awards for this show. I assume you are here because you had some problems finding Friends on Netflix. Let’s see which Netflix regions have Friends up for streaming first. Is Friends on Netflix US? Yes. All 10 seasons are available to stream. Is Friends on Netflix Canada? Available. All 10 seasons are accessible. Is Friends on Netflix UK? No, not available. Bad news! Is Friends on Netflix Australia? No. This popular series is not available for Netflix Australia subscribers. Some people might still have problem locating this TV series. Try using ‘f.r.i.e.n.d.s’ in the search box because this is the official name of the series. Most of the people who watched this TV series even once became its loyal fans. And, here is its Wikipedia page. What do you think about this show?